The international beauty group, retailer and products manufacturer L’Occitane recently announced its acquisition of the British luxury skincare and beauty brand Elemis. Further strengthening L’Occitane’s omnichannel distribution and product categories, the acquisition is part of the group’s strategy to grow its portfolio of premium cosmetics. 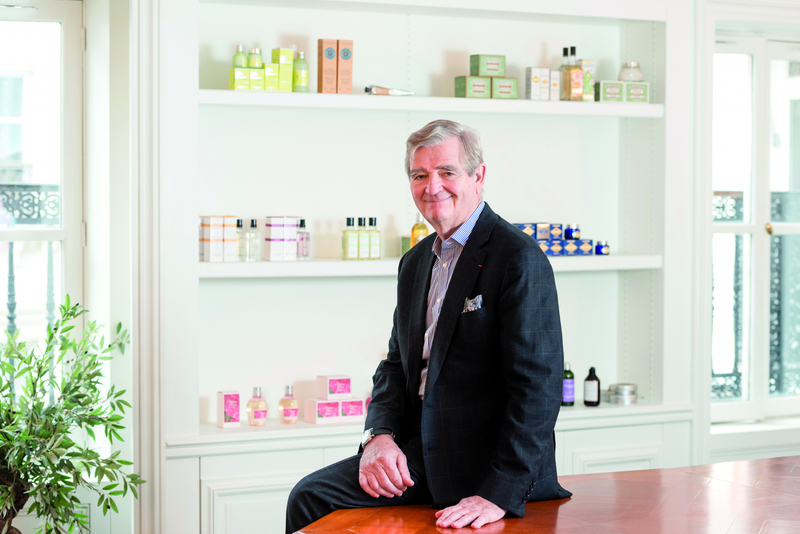 Elemis will leverage on L’Occitane’s geographical presence to expand into new markets, led by the existing management team headed by cofounder and chief executive officer Sean Harrington, co-founder and president Noella Gabriel and co-founder and chief marketing officer Oriele Frank.